We have our first documentary PhD by practice! 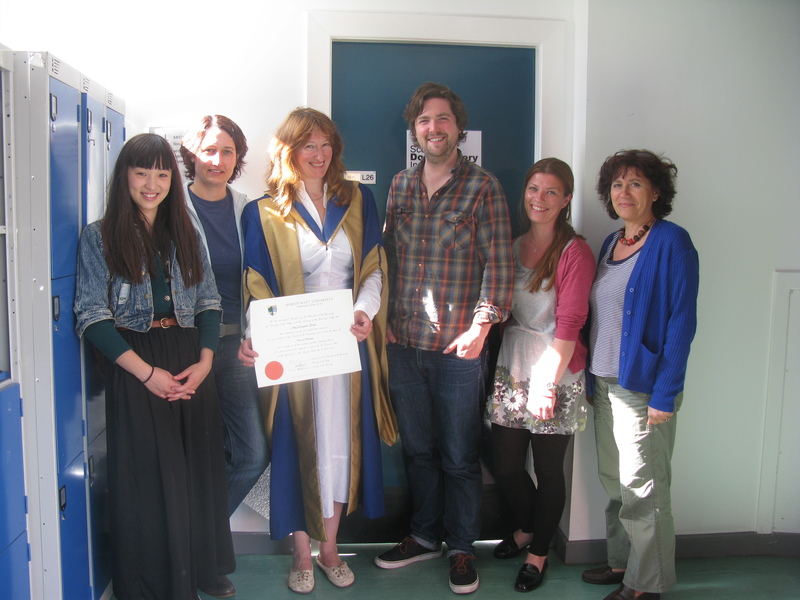 Amy Hardie (The Edge of Dreaming) and the rest of the SDI team celebrated yesterday with champagne and strawberries at ECA's last independent graduation ceremony. Edinburgh College of Art merges with Edinburgh University from 1 August. But we have another ten PhD students with projects in the pipeline, so watch this space. To find out about post-graduate opportunities, please go to our website.